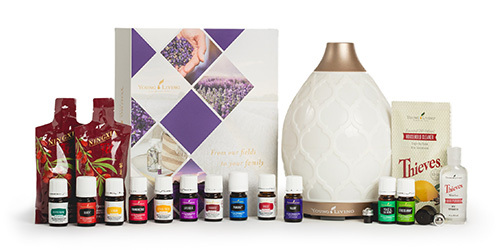 Let our expertly assembled essential oil kits guide you toward harmony and wellness. 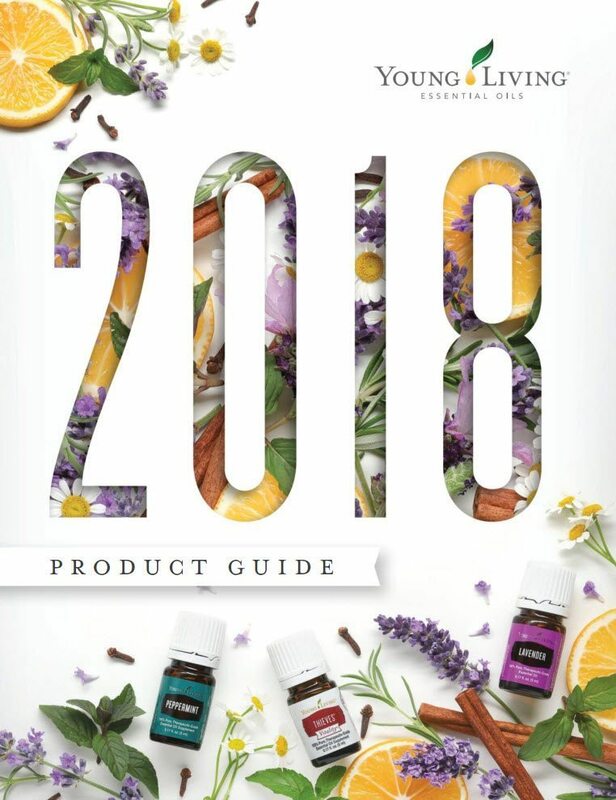 These selections of essential oils and blends make it easy to choose the best Young Living products for your unique needs. 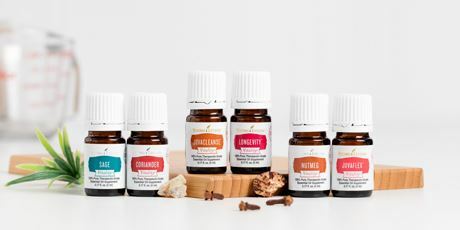 Perfect for adding flavor to your favorite foods or using as dietary supplements, the Vitality line of dietary essential oils gives you the freedom to share and explore some of our best-loved essential oils in a variety of nutritious and delicious ways. 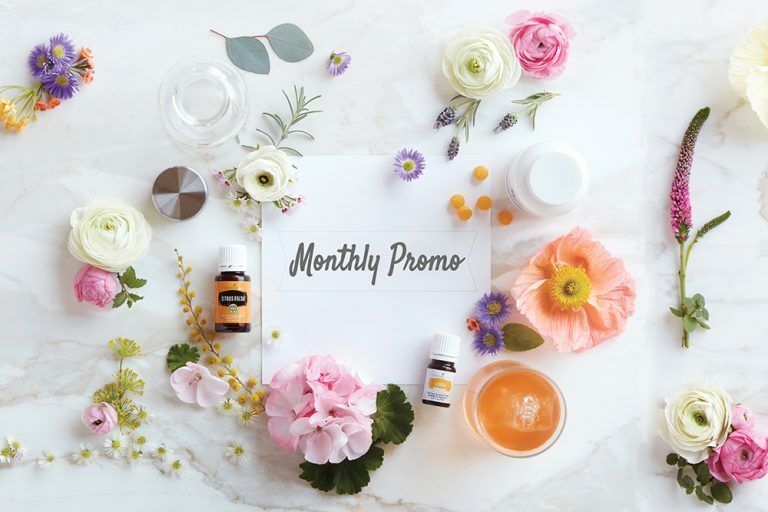 Discover Vitality—for food, for family, for life! 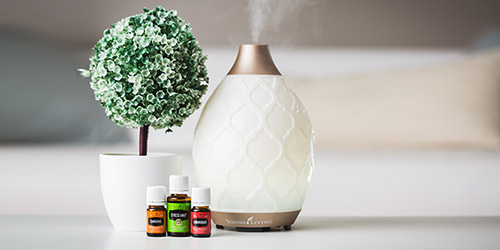 Invigorate your senses and transform your day with essential oil blends carefully crafted by D. Gary Young with you in mind. 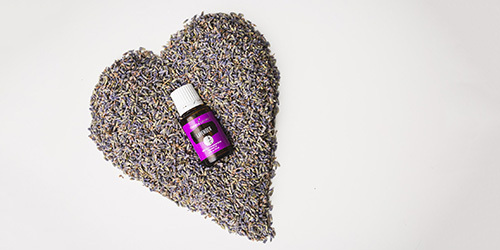 Experience singular notes of pure bliss. 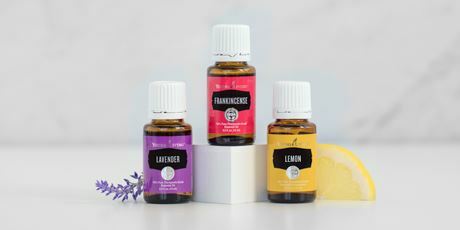 These powerful essential oils, lovingly harvested from farm-grown plants and herbs, bring out the very best in you each and every day. 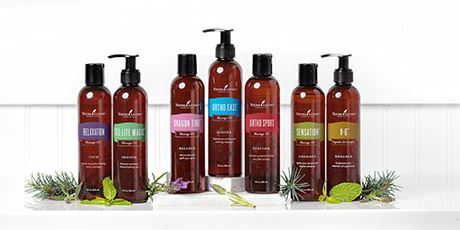 Aromatherapy meets massage in our specially crafted massage oils. 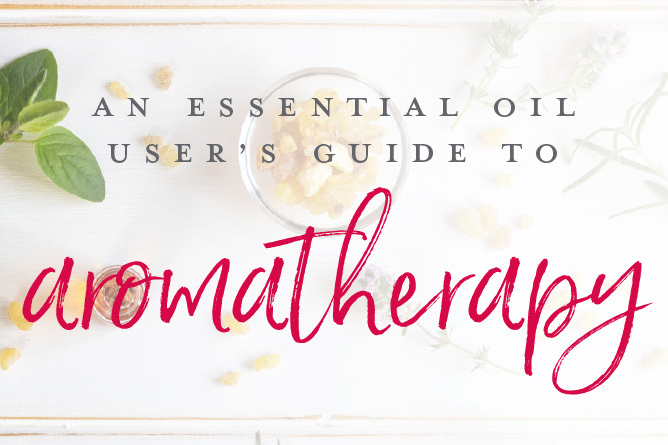 Formulated and blended with quality in mind, these professional-grade massage oils are even great for novices. 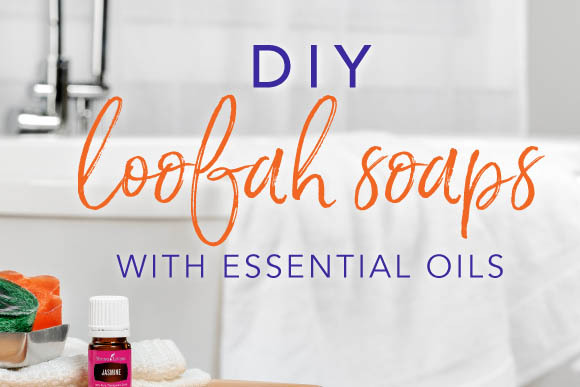 Get ready to unwind and relax! 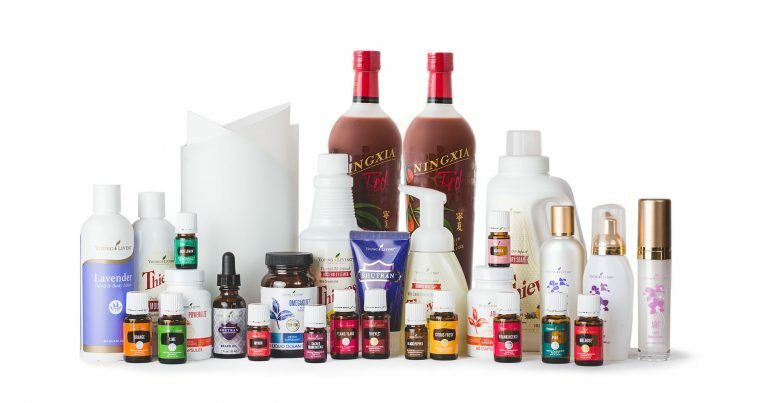 The benefits of essential oils can be yours anytime, anywhere. 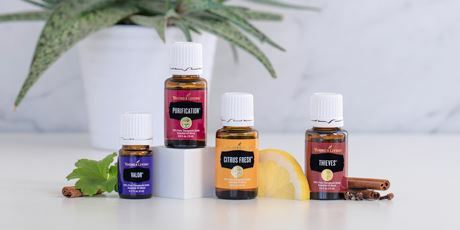 These roll-on essential oil bottles are convenient travel companions that bring the pure essence of Young Living wherever you go.